A sanctuary of natural beauty. Treasured by residents for its clean, safe setting, Silver Beach is filled with friendly neighbors and dreamy views. While you’re still close enough to town, you can enjoy a scenic, remote location away from the hustle and bustle of city life. Spacious lots with lakeside access and a rural feel abound, and families love taking long walks in the evening through their neighborhood. The combination of wonderful schools, low crime rates, and established residents make this neighborhood among the top family-friendly neighborhoods in the state of Washington. 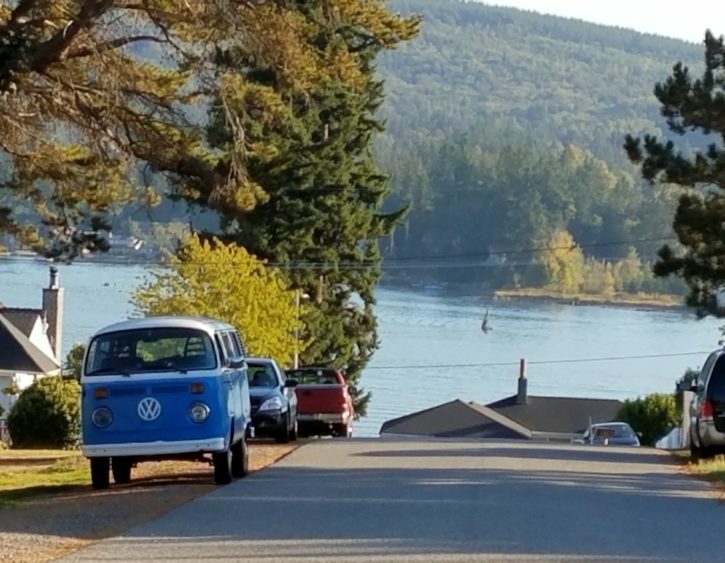 Nestled on the northern end of Lake Whatcom, Silver Beach offers a bountiful supply of idyllic views and plenty of opportunity to take advantage of the Pacific Northwest’s signature beauty. Residents take good care of their properties, and many homes have lovely lakeside boathouses and docks perfect for barbeques with family and friends. 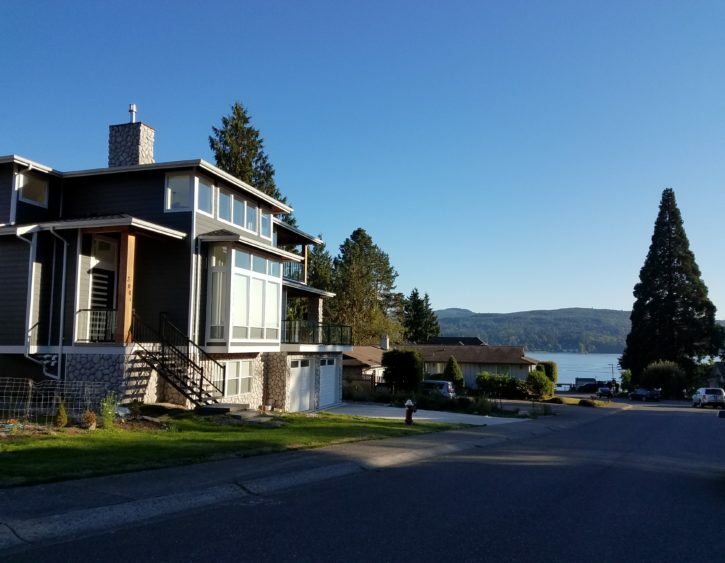 Lake Whatcom surrounds the east side of the neighborhood, but the western edge is at the top of Alabama Hill, offering sweeping, breathtaking views of the valley. Pack a picnic and your camera for a day in paradise. For those who love getting out on the water, Lake Whatcom presents the perfect opportunity for staying active with water sports, fishing, and swimming. Boating is extremely popular, with launches and private docks dotting the lakeshore and many parks. If you prefer staying on land, head to Bloedel Donovan Park to take in the view. You can begin a day of hiking or biking from here, or relax on the beach for something more lowkey. Big Rock Garden Park is another scenic spot to check out—wind your way through the forested paths for a day well spent!